Stuck for ideas this mothers’ day? 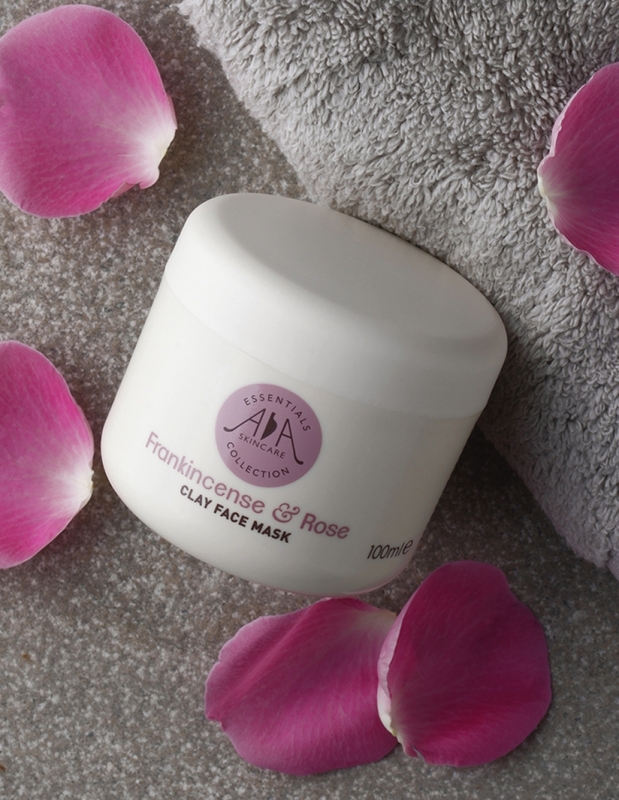 AA Skincare’s award-winning Frankincense and Rose range is the perfect skin-treat for natural beauty and aromatherapy fans. 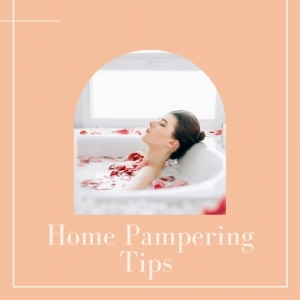 Home Pampering Tips With Amphora. 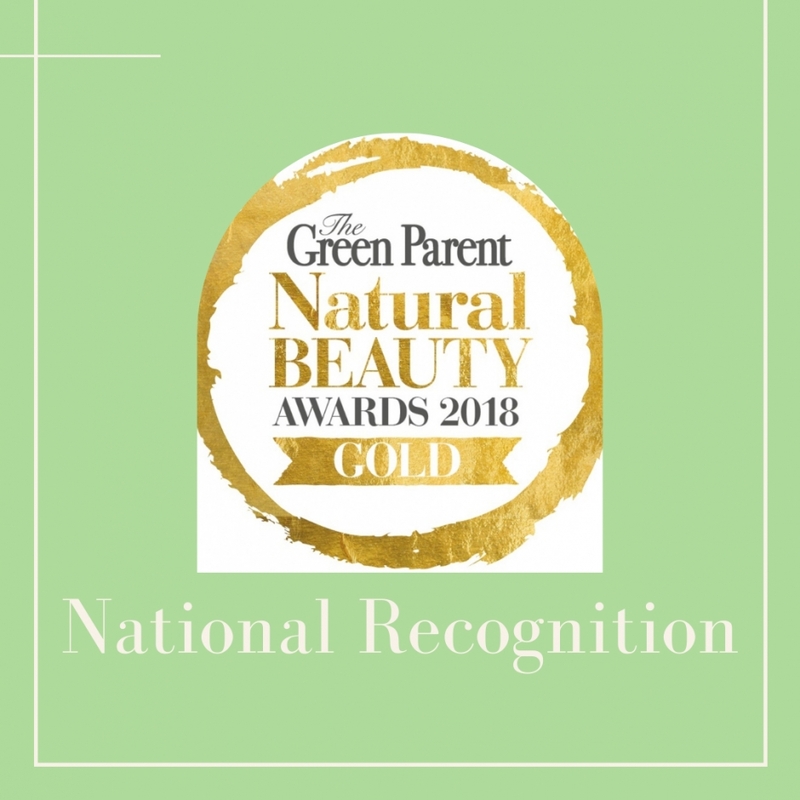 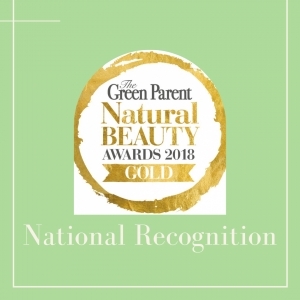 Amphora Aromatics, the Bristol-based aromatherapy and natural skincare specialists, has cleaned up in two, 2018 natural beauty awards – The Green Parent’s Natural Beauty Awards and Natural Health Magazines’ Beauty Awards. 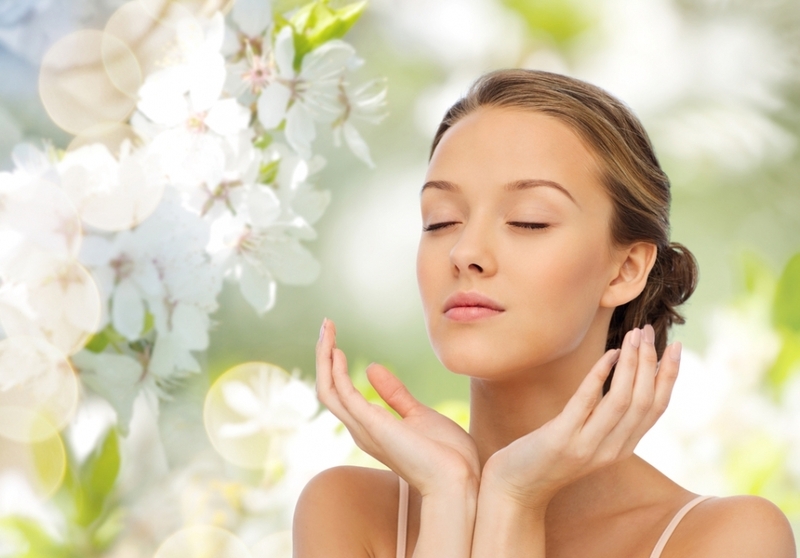 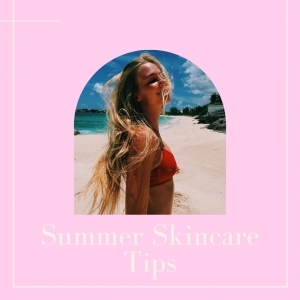 Summer Skincare Tips For Naturally Beautiful Skin. Benefits of using a Shampoo Bar. 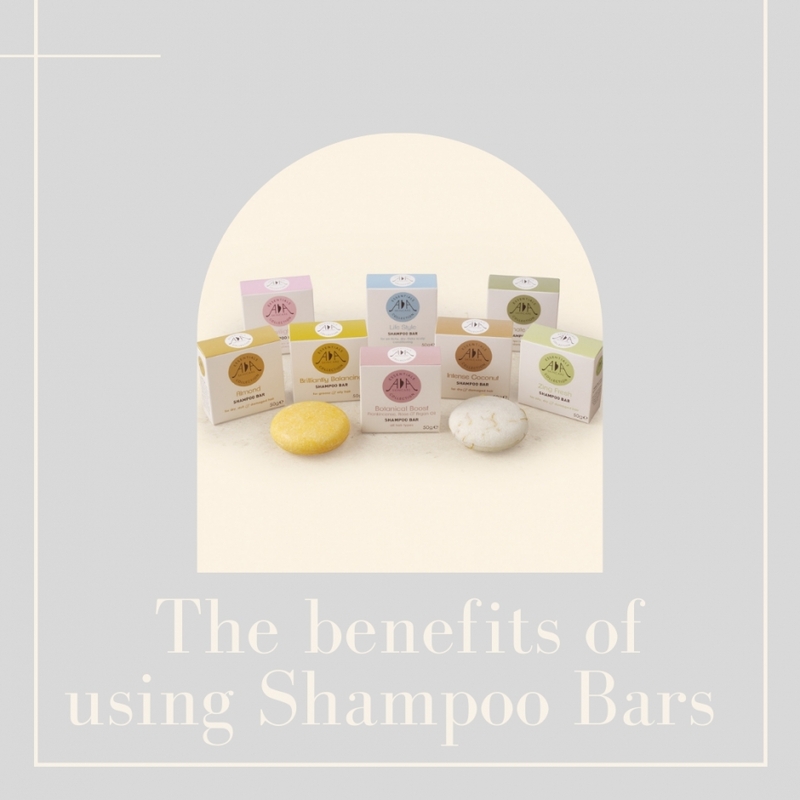 Shampoo Bars are increasing in popularity, here is our list of reasons as to why they are so great and why you should switch to using one. Cost-Effective – A 50g shampoo bar gives you twice as many washes as a 250ml bottle. 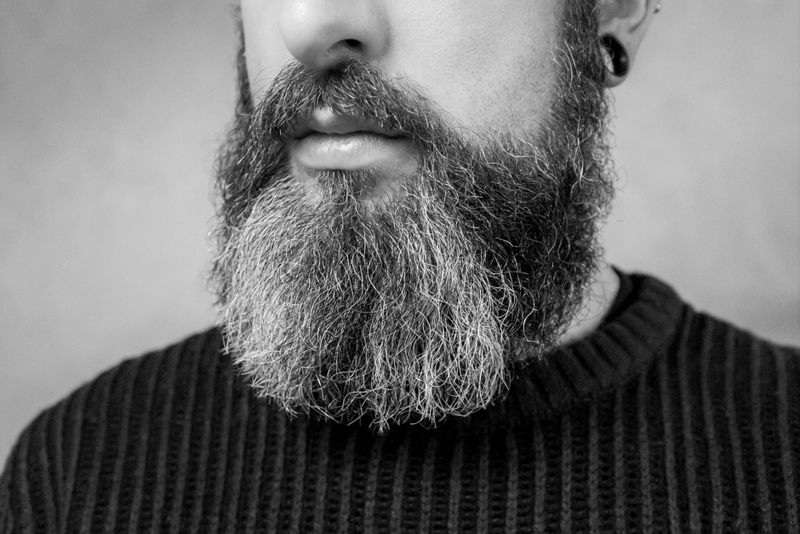 Handy size - Perfect for travel, festivals and the gym. 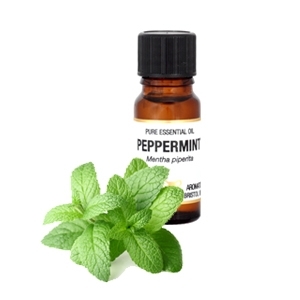 Ideal for hand luggage to avoid liquids. 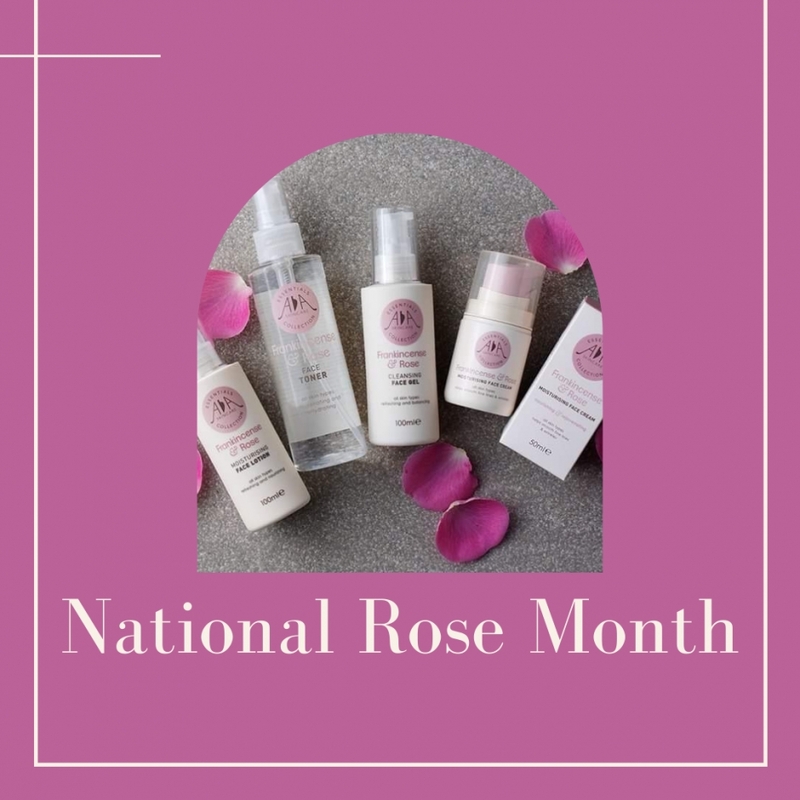 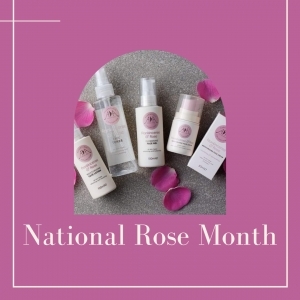 June is National Rose month and the latest Mumsy Box features our vegan-friendly Rejuvenating Rose Hydrating Face Gel. The perfect pick-me-up for dry and tired complexions, this gel is like a health drink for skin. Get In The Mood For Work, Rest or Play with Amphora Aromatics' Home Aromas Range. 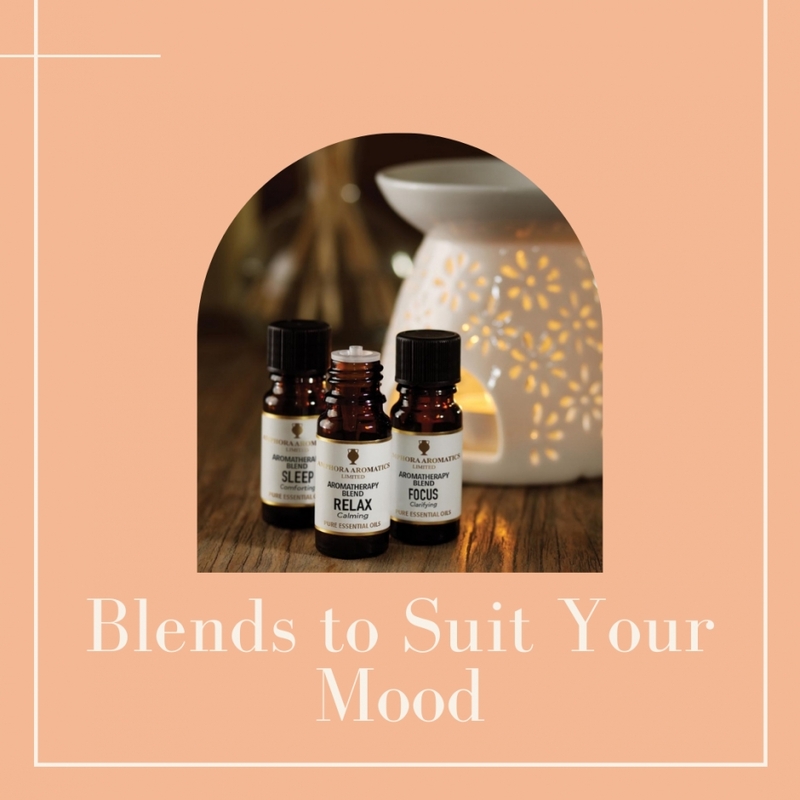 Say hello to Amphora Aromatics’ six brand new aromatherapy blends, out to help boost well-being and create a host of natural room fragrances. 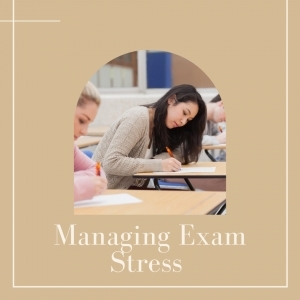 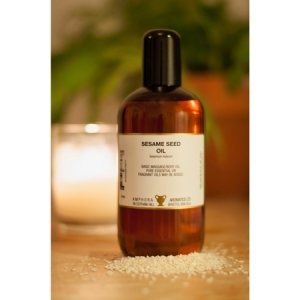 From relaxing and balancing to head clearing and stimulating. Coconut Oil has been used for centuries, this natural product has many uses, including many wonderful beauty and skincare benefits. 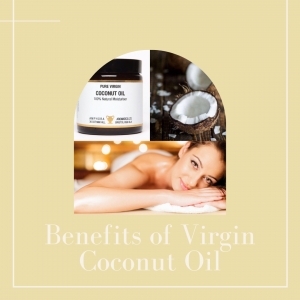 Our Virgin Coconut Oil comes in a solid form, when heated it will soften, even better it is 100% natural! 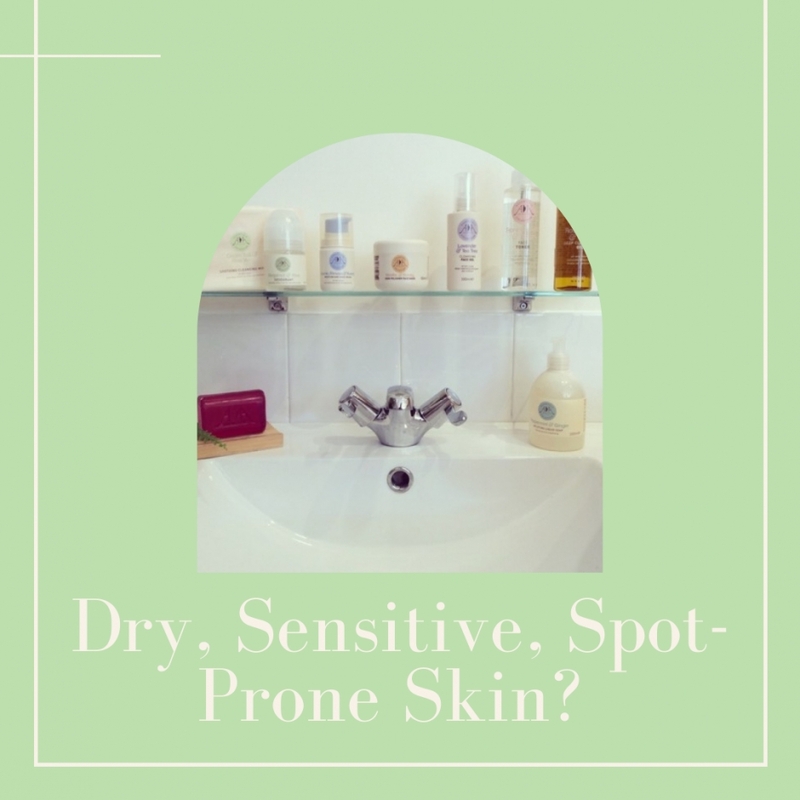 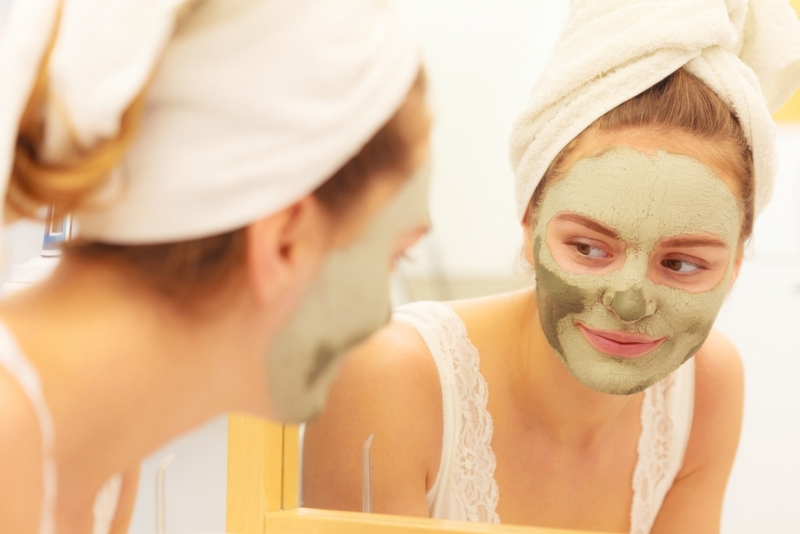 Skincare routine for sensitive, dry and spot-prone skin, that also enjoys wearing war paint! Introducing… Therapist Focus! A new series of Q&A blogs with therapists who trust and love Amphora products. Each month we will explore a new therapy and get to know the person behind the practice. 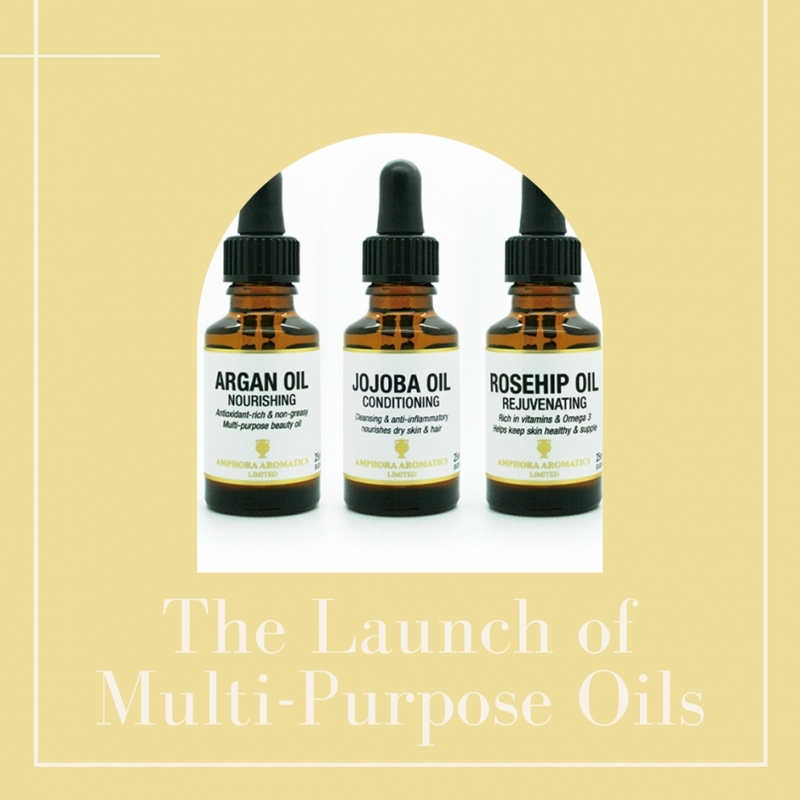 Simple Sumptuous Face Oil Recipes for Different Skin Types With the growing popularity of facial oils on the high street, we thought we’d show you just how easy it is to make your own - without the hefty price tag. 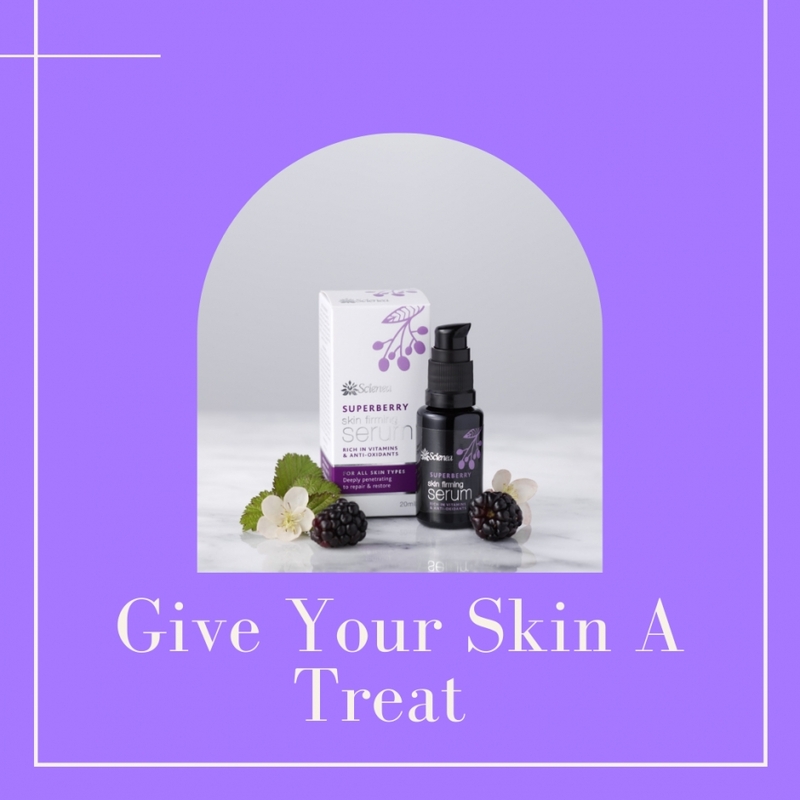 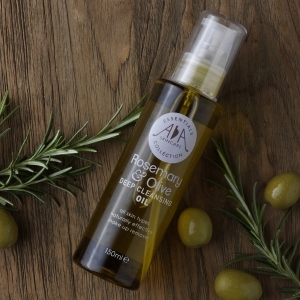 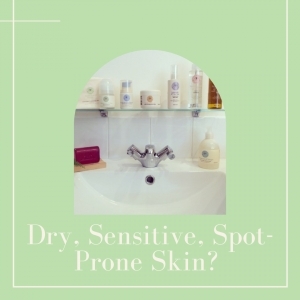 OILY SKIN: • 20ml Grapeseed oil – easily absorbed and a highly moisturising non-allergenic oil. 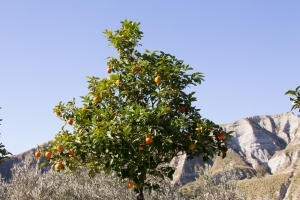 Top Body Care Tips with Amphora Aromatics. 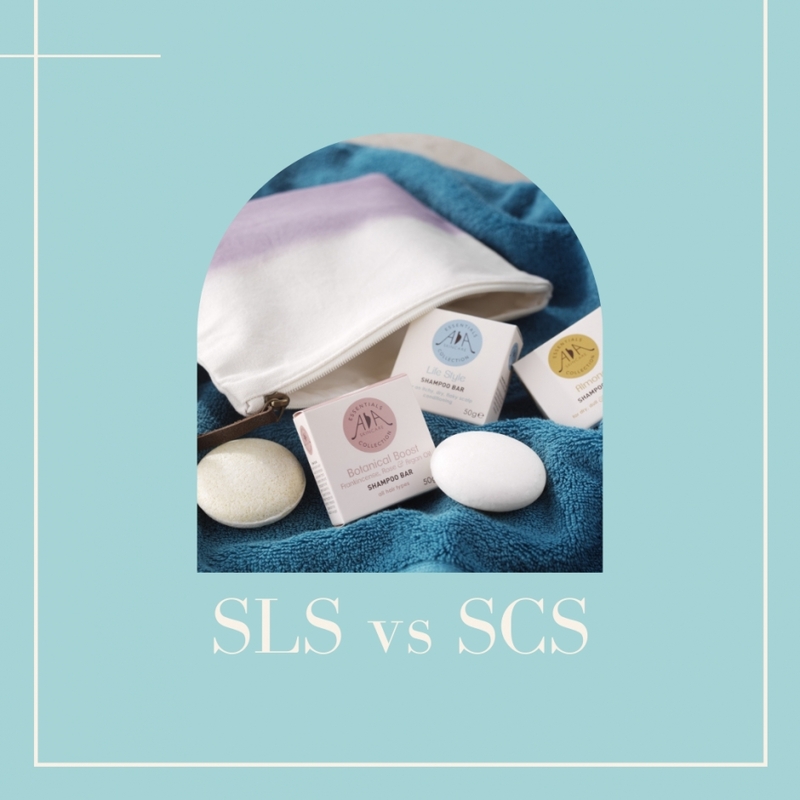 AA Skincare’s Plant-Inspired Shower & Bath Gels – What Makes Them Unique? 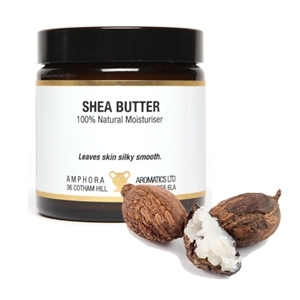 Shea Butter is one of the most wonderful natural ways of moisturising and hydrating both the skin and hair. 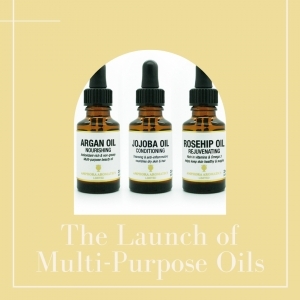 It has been used for centuries in skincare, particularly across the Western region of Africa (in which its origins lie). It is rich and luxurious to use, with a subtle ‘chocolatey’ aroma. Go 100% Natural with AA Skincare’s New Frankincense and Rose Face Toner. School’s out for summer!! 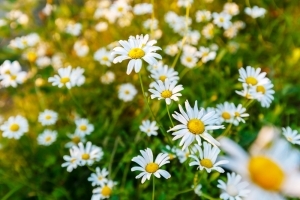 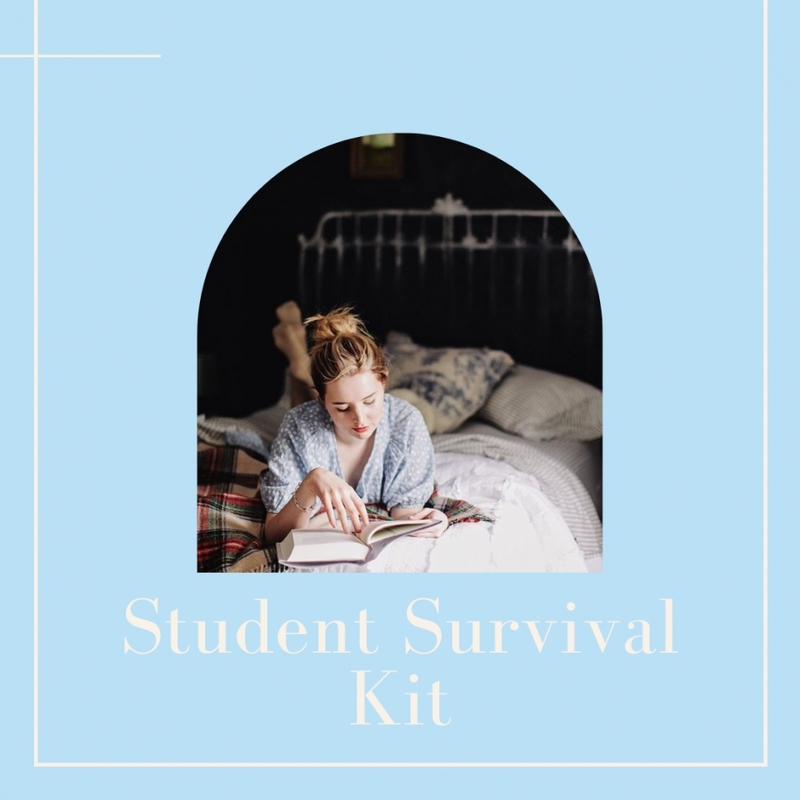 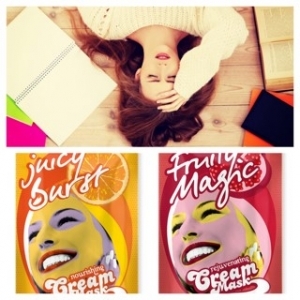 Aromatherapy blends to help you survive the school holidays.